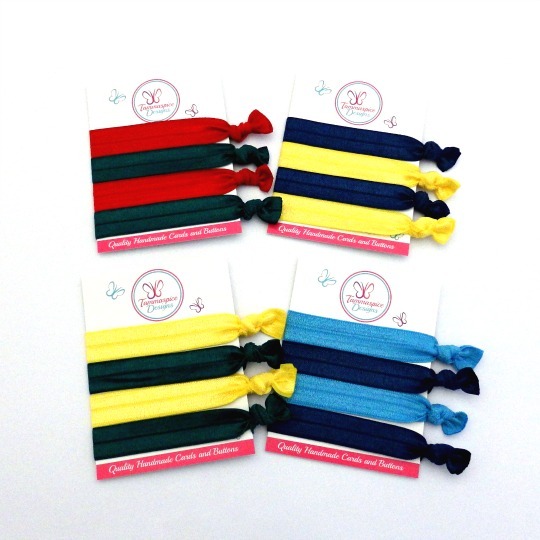 A great everyday set of (28mm) button elastics in your choice of school coloured fabric. 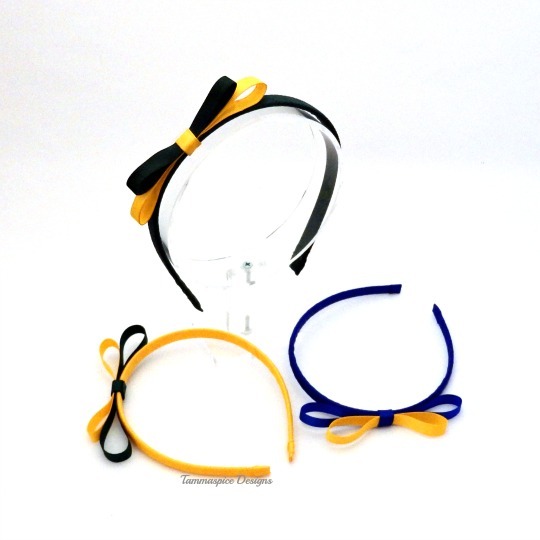 Available in a solid colour pack (all one colour) or mixed colour pack (2 colours). 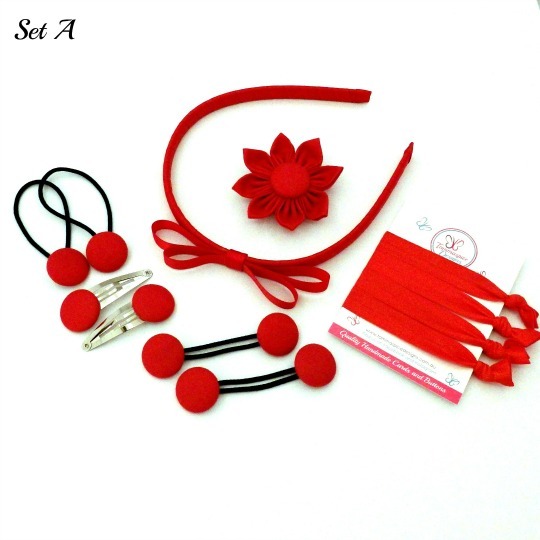 All school sets can be made in the school colour/s of your choosing. Whatever combination you choose. Happy to make them in pink/purple also for the pre-school kids too! 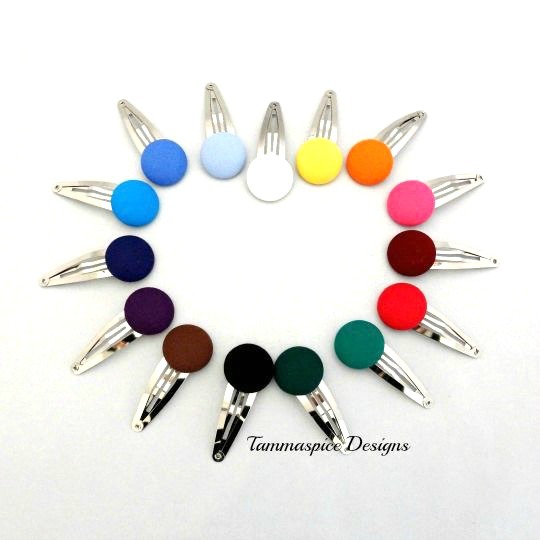 Just let us know in the notes at checkout what colour/s you wish to have your set made in. I’m also happy to make these in the smaller 23mm button elastics if you prefer – they are made with thin snagless elastics. Just advise in the notes at checkout if you prefer them in this size. Thin elastics shown in main picture. Thick elastics shown in gallery picture. Just select your favourite option below.